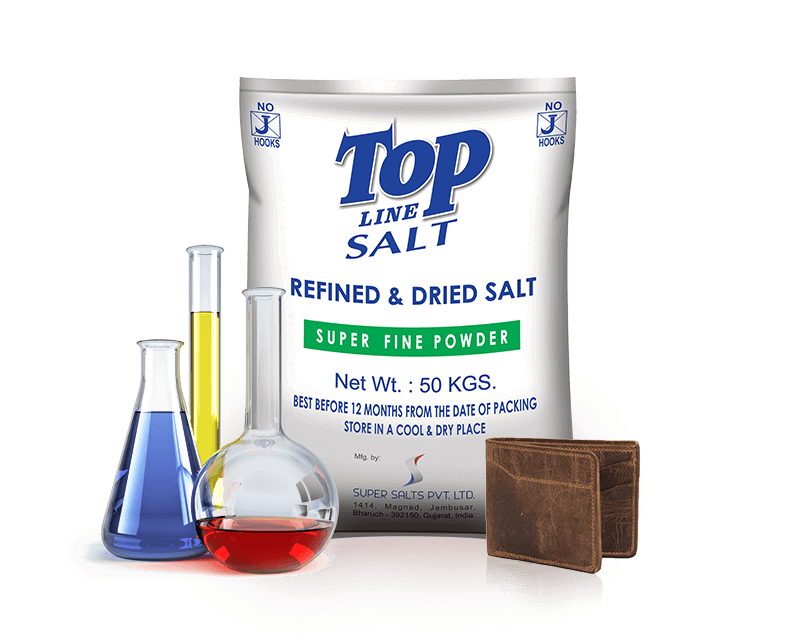 "A Super Salt for industry needs"
Used in the manufacturing of chlorine, caustic soda and soda ash. 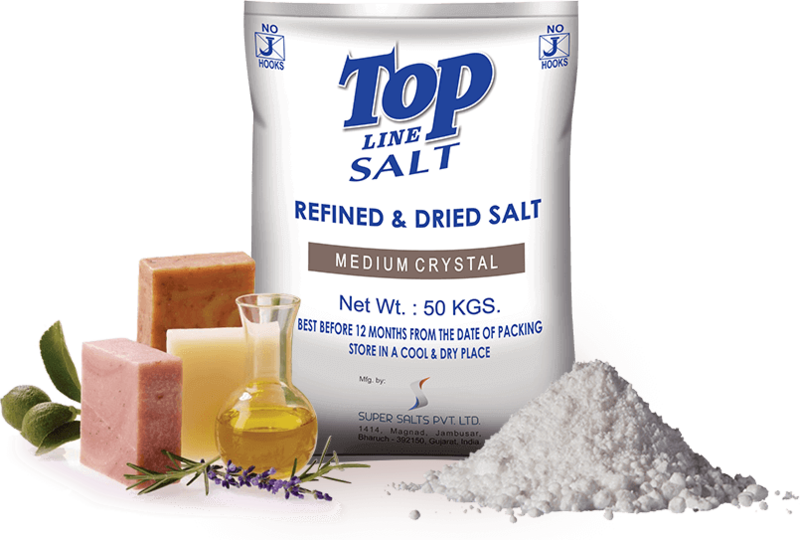 "A super salt with all-round uses"
Used in the food industry for agricultural purposes. Augments digestion, boosts metabolism and helps treat bleeding gums. Mixed with shampoo, it gives clean and smooth hair. 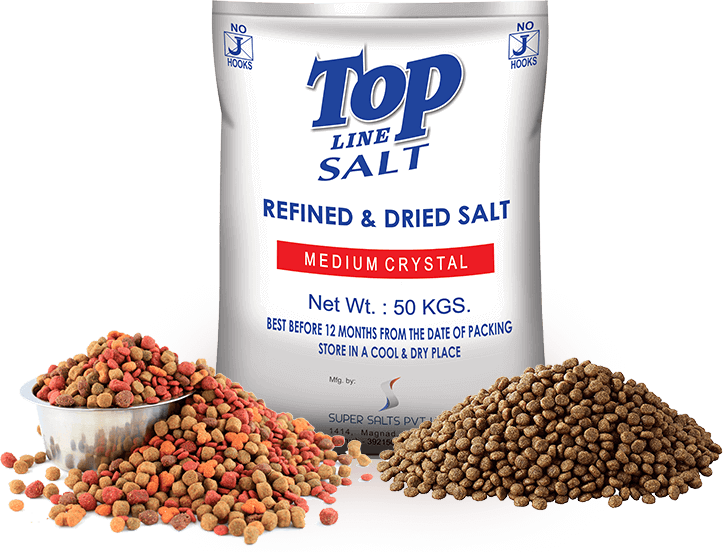 Specially extracted during the refinement of solar salts. 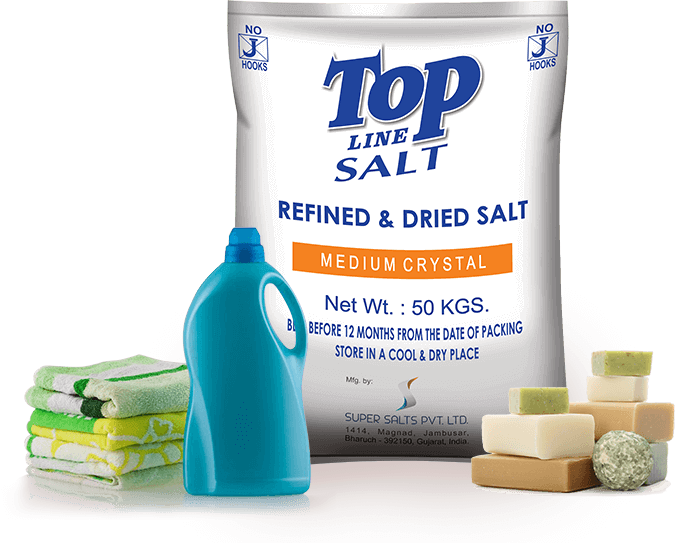 Extensively used in the dyeing industry. Used in the food industry in biscuits, namkeens and other snacks. Specially designed to meet the particle requirements of the detergent industry. Used in the manufacturing of soaps.